Editions Images Modernes is a small French publisher that has begun a brilliant series entitled Recontres (Meetings), featuring contemporary artists and photographers. The design and concept of the book is the same throughout the series. The goal is to present recent work and place it within a critical context. 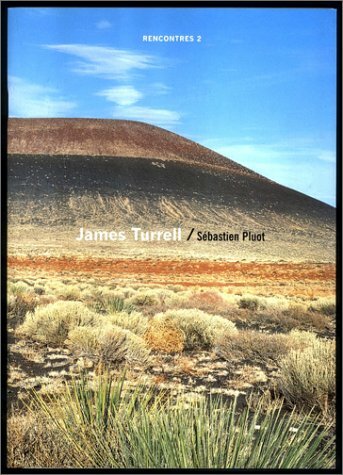 In the case of Turrell, an extensive interview with the artist (in French and English) by Sebastian Pluot accompanies the work, while Jeff Rian—one of the chief editors of the European art journal Purple—offers an insightful and penetrating read of diCorcia's commissioned 'fashion' work. Occupying seemingly opposites ends of the photographic spectrum, Turrell and diCorcia relate in this sense—each asks their audience to make a shift away from a traditional understanding of the photograph.